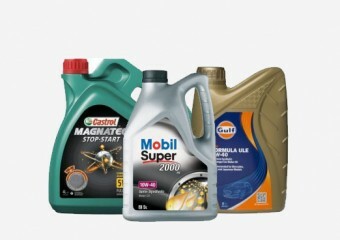 Make sure your car is squeaky clean from top to bottom with RAC Shop's wide range of car care products and accessories. 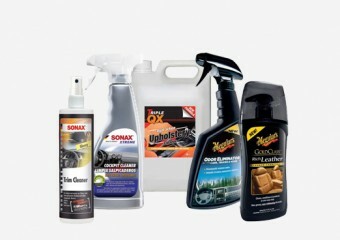 Whether your vehicle needs some maintenance or extra TLC, we have you covered with this collection of products from industry-leading brands. Restore both the interior and exterior of your car until it looks as good as new or carry out some maintenance under the hood until your engine is positively purring. 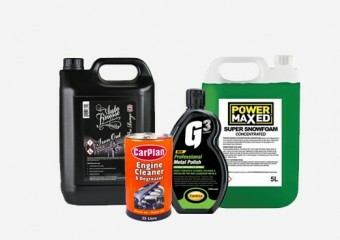 With products specifically tailored to caring for your vehicle, you can find everything from car air fresheners to wiper blades and lubricants to car shampoo. 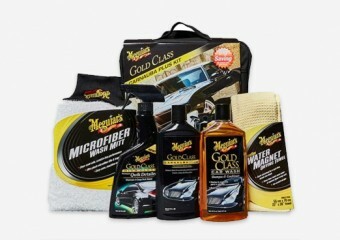 Find just what you need by selecting from the options below to grant your car a showroom finish.